As an Agent Green you are in business for yourself and serving your community in several ways. We are here to help you succeed because only with advocacy in our communities can we solve this and other similar problems. We are here to help you build your business which can be very profitable financially as well as emotionally and spiritually. You can start with head lice, a real problem, or read about the other problems needing solutions. While this focus is getting rid of the lice you will also be providing information on the problems with toxic treatments and how these harm children and our world - and more. 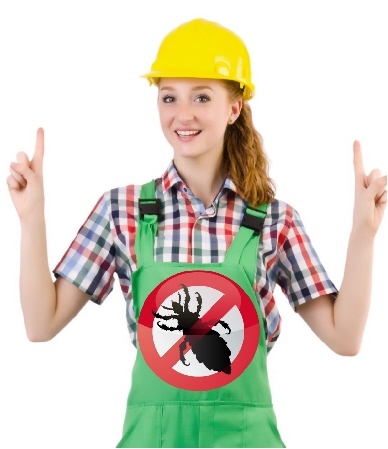 The Super Lice Buster goal is the eventual eradication of head lice. It is also providing better options to families for coping with their many needs to stay healthy and free of toxic chemicals in all parts of their lives. If you choose you will have the opportunity to build out your practice, adding more products as we make these available through out program. Along with this there are opportunities in your neighborhood for stopping pollution and in Green Commerce. 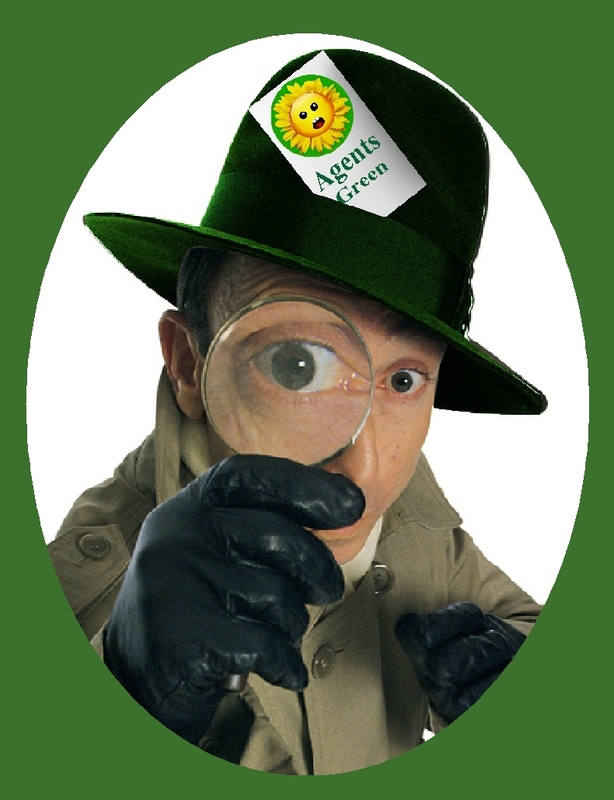 You will receive a newsletter which keeps you abreast of what is happening with Agents Green around the country and interesting issues and stories. Your clients will receive a newsletter we designed for them with some of the same information. As you treat clients you will see the emotions evoked by head lice eased and replaced by the understanding your work brings. People think head lice infestations happen because people are dirty, but this is not true. Lice are opportunistic and spread through the sharing of combs and head gear. What kid does not share these things? This is why the real solution for all of us is to clear the world of these little critters making it impossible for them to occupy the niche they do today. Especially now we need to remember the treatments most people accept as normal are highly toxic. These can negatively impact a child's health. All of us want the best for our children and all children. Toxic treatments need to be replaced with products which cause no harm but do the job best. Standard Treatments, those over the counter bottles you see in the store, can cause harm. Our children have different sensitivities and you never know what the impact can be when using something which is a poison. Additionally, like all living creatures, lice responded to these treatments and are now becoming resistant. We call them Super Lice, but the present toxic treatments are responsible for their existence. Super Lice do not respond to the standard toxic treatments. Therefore the corporate market will be pushing more toxic preparations. Physicians who do not understand or accept the impact these have on us, are now writing prescriptions for even more toxic concoctions. Our program provides detailed information on these and the related studies. Promoting your practice means contacting people who can assist you in finding clients. There are many ways of doing this, Your Agent Handbook will get you started. We also have conference calls for questions and sharing of problems and solutions. What is it like to be an Agent? What does it cost to join? How much can I make?